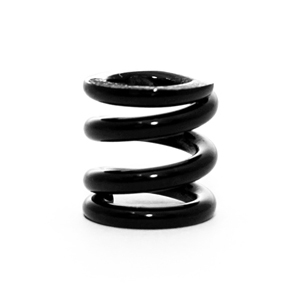 .086 Black Spring. Used for Junior Applications. When springs are ordered in a quantity, they will be matched.